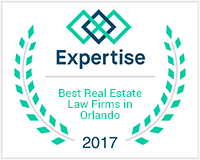 Orlando Foreclosure Defense Attorney | Haynes & De Paz, P.A. 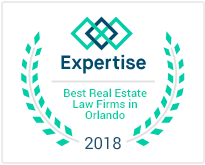 Whether you are dealing with a loan modification, short sale, deed-in-lieu or any other type of foreclosure defense issue, our legal team is prepared to help you pursue your desired case outcome. Our founding partner represented banks in thousands of foreclosures, and now helps homeowners like yourself! We pride ourselves on the quality of client service and frequent communication that we offer. No matter what your real foreclosure defense issue involves, we are here to serve you every step of the way. 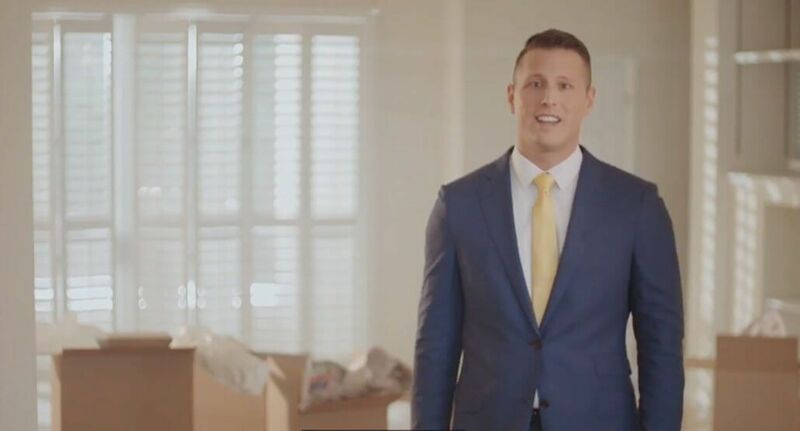 When you retain our representation, we will develop a personalized strategy that can hold up the foreclosure process while we also work to either save your home or liquidate your property. We also pride ourselves in fighting to retain foreclosure surplus funds for former homeowners. Also, we have an entire division dedicated solely to helping individuals and families through the probate and estate planning process. We dedicate our lives to protecting your interests and making sure you are informed every step of the way. At Haynes & de Paz, P.A., we understand that your home is an investment and we believe that it deserves to be protected. We have extensive experience protecting the homes of residents throughout the state of Florida. Our foreclosure defense attorneys have successfully handled thousands of cases and would be proud to exceed your expectations next. Contact us today to begin reviewing your case. When you contact Haynes & de Paz, P.A., it is our ultimate goal to provide you the best legal and customer service possible. We provide exemplary representation, focusing on the needs and best interests of our clients. When you hire our lawyers, you will receive the one-on-one dedication, attention and communication you deserve. Our founding partner, Benjamin C. Haynes, is a former bank attorney that has handled thousands of foreclosure cases from the banks side. Now, for the past three years, Mr. Haynes has dedicated his focus on representing homeowners in foreclosures. Mr. Haynes prides himself on helping homeowners find a resolution the best suits their needs and desires. Mr. de Paz is licensed in both Florida and California. Mr. de Paz is the Founding Partner over the Probate and Estate planning division. Further, Mr. de Paz is fluent in Spanish and represents clients all over the state of Florida. The law firm of Haynes & de Paz is dedicated to providing skilled legal representation as well as the top customer service in the state of Florida. Call our firm to get a free consultation.